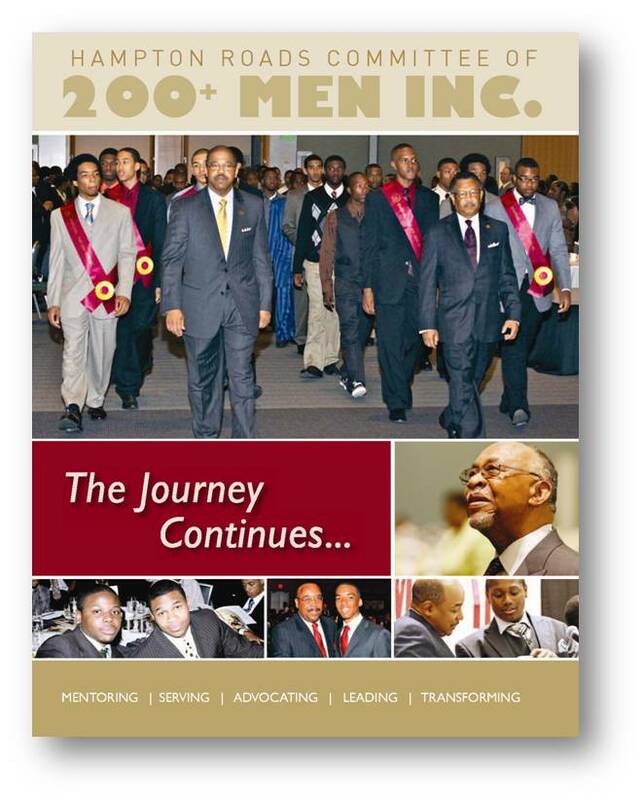 Click the image below to download and share our new informational brochure! 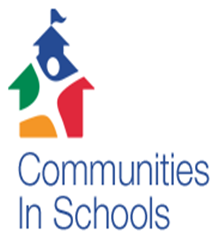 Communities In Schools (CIS) is one of the major partnerships of The 200+ Inc. Watch their VIDEO to find out how Communities In Schools is making a profound difference in the lives of 1.25 million children each year. The login box is for use by members only! If you are a member and experience difficulty logging in, please email your full name, home or telephone number & email address. After we confirm your membership, you will receive a message with instructions on how to login as a member to our website.